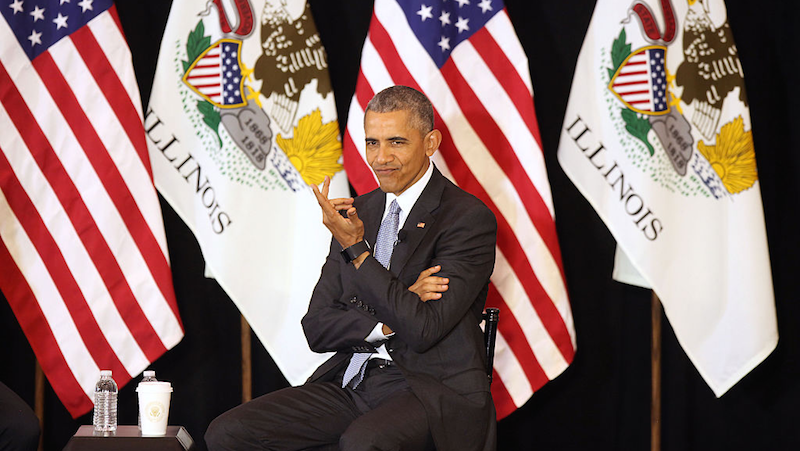 On Thursday afternoon, President Barack Obama visited the University of Chicago Law School to continue to exhort congressional Republicans to reconsider their Supreme Court obstructionism. While there, a law student asked what diverse characteristics nominee Merrick Garland had to offer the court. “Well, he’s from Skokie,” Obama responded in jest. Obama previously nominated Supreme Court Justices Elena Kagan and Sonia Sotomayor.